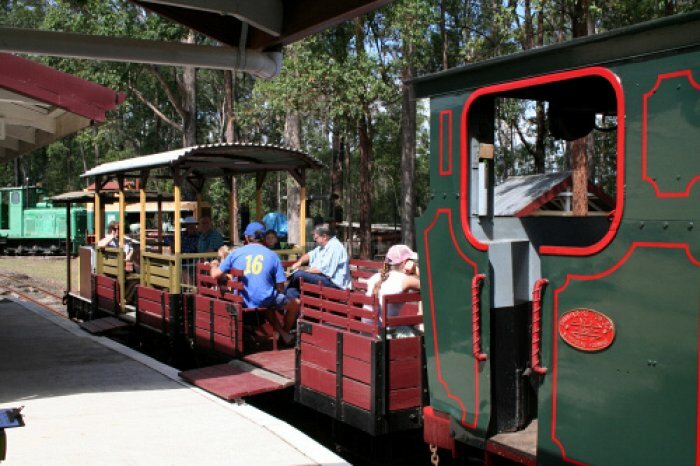 Operates on the 1st and 3rd Sunday of each month. 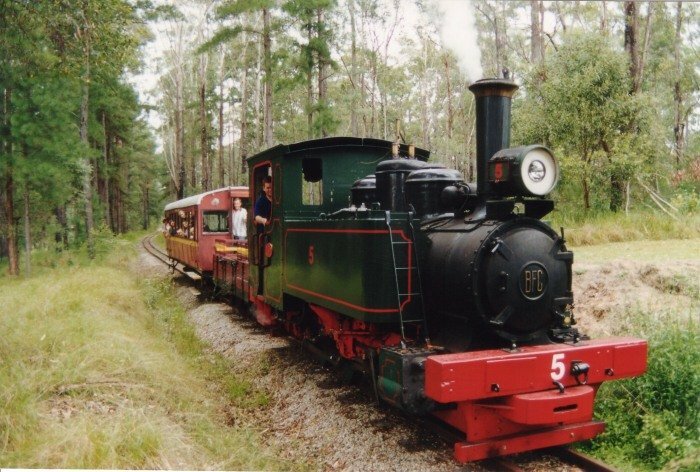 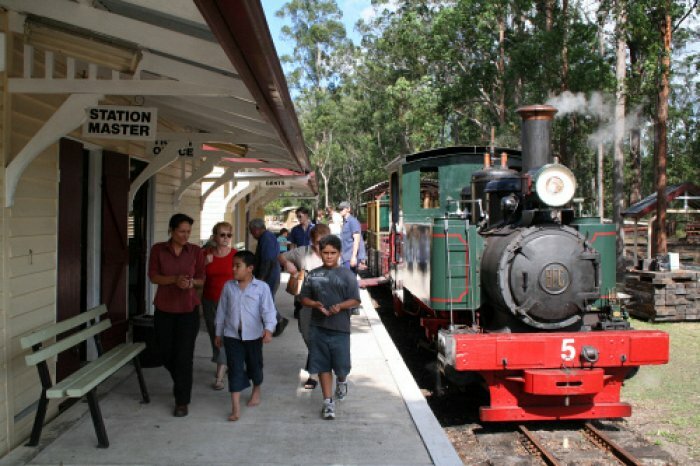 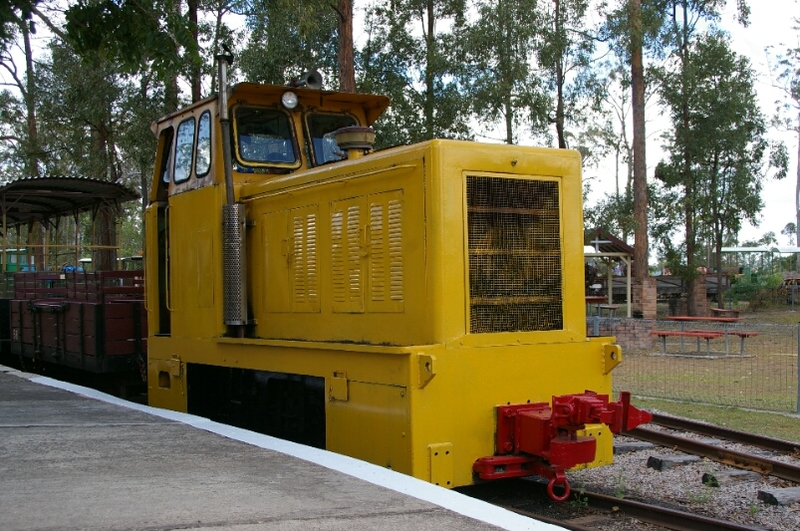 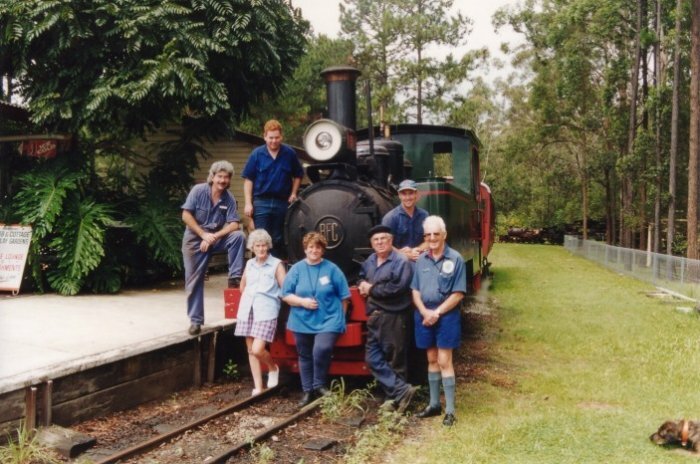 Please visit the Australian Narrow Gauge Railway Museum Society web site for timetables etc. 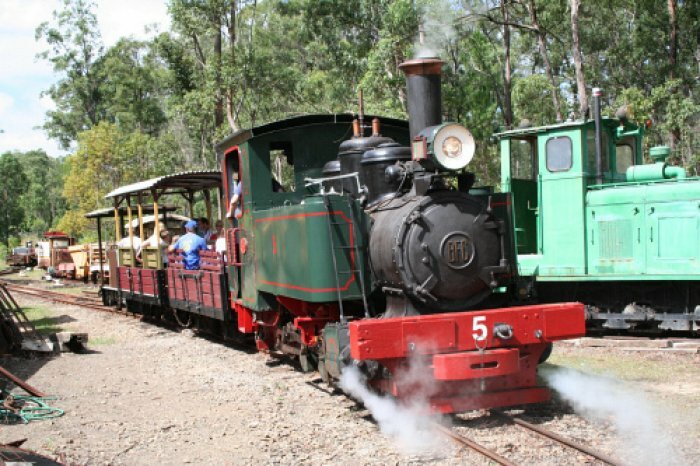 Note: steam loco “Bundy” is currently out of service for repairs. 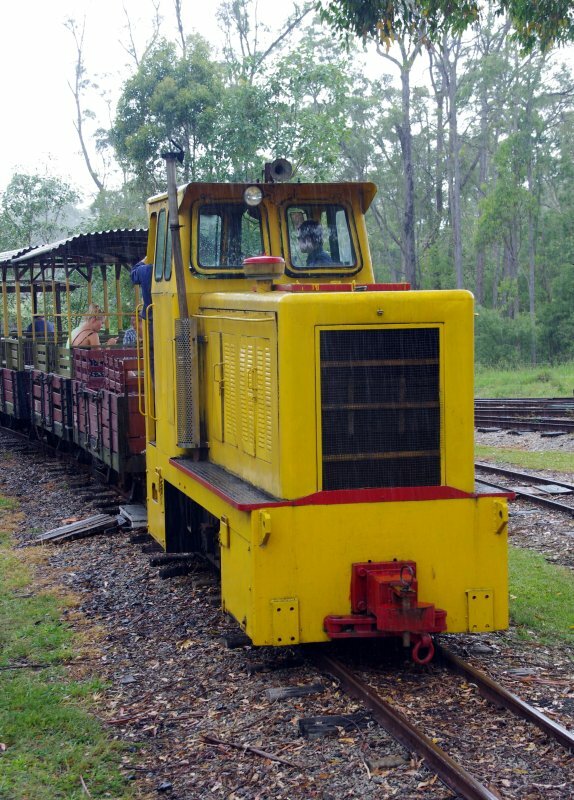 Trains are being operated by one of our heritage diesels. 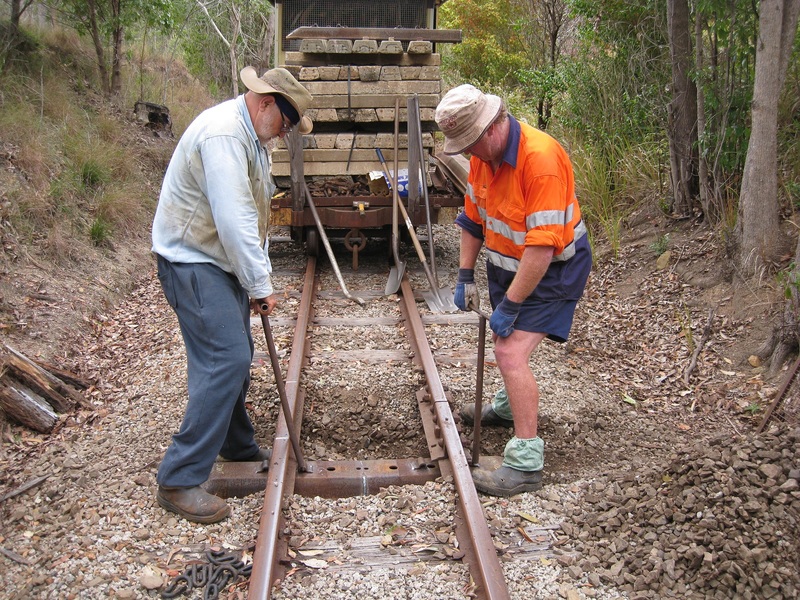 It should also be noted that ANGRMS are busily extending their track. 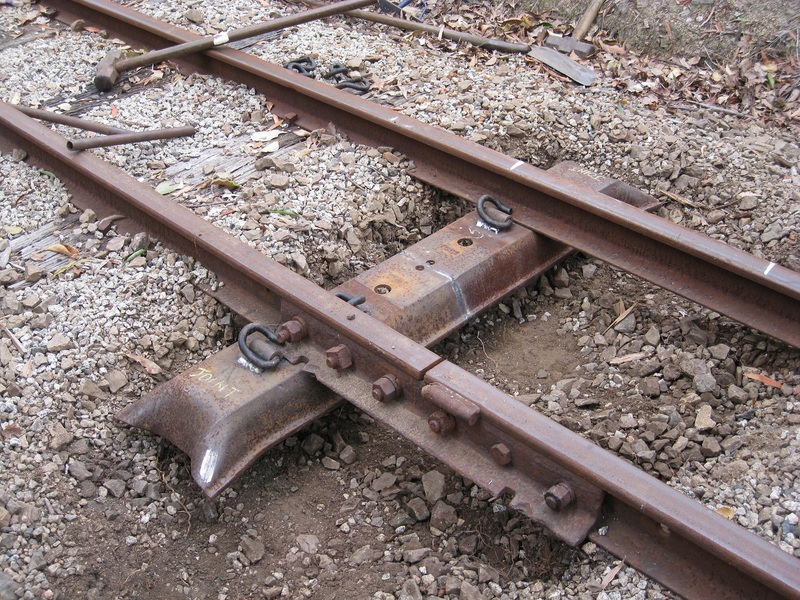 There is a news post on this work, and is occasionally updated as the work progresses.